The first phase of Warwick Arts Centre’s 20:20 Project is complete, and everyone is encouraged to come in and explore the new spaces. The 550 seat Theatre has been refurbished with new seats and the Studio Theatre is open (and, with a reduced capacity throughout the project, it’s now a really intimate space to enjoy theatre and small music gigs). There is a new look and feel in the foyer to help to define the individual areas within Warwick Arts Centre. The Box Office counter is smaller – but still open for business and fully accessible. We’re encouraging bookers to use our print at home facility to avoid queues to pick up tickets on the night. The Arts Centre Café has moved to the old Le Gusta Restaurant space. It’s a larger and more airy space to grab a coffee and bite to eat at any time. The Music Centre has returned to its former corner of Warwick Arts Centre – it’s the home of student music on campus, whether you’re a beginner, a music scholar, a chorister, or somewhere in between. We’ve opened a brand new Creative Learning Space. Activities taking place in this area will mirror Warwick Arts Centre’s wider programme of events, so come in and explore what’s happening there. Phase Two of the Warwick 20:20 Project has now started and will continue until late 2020, so you’ll see some significant changes when you visit. 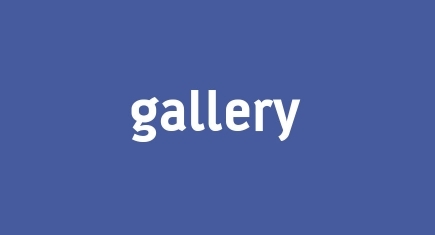 The Mead Gallery and Cinema have closed (with digital screenings now taking place in the Theatre). 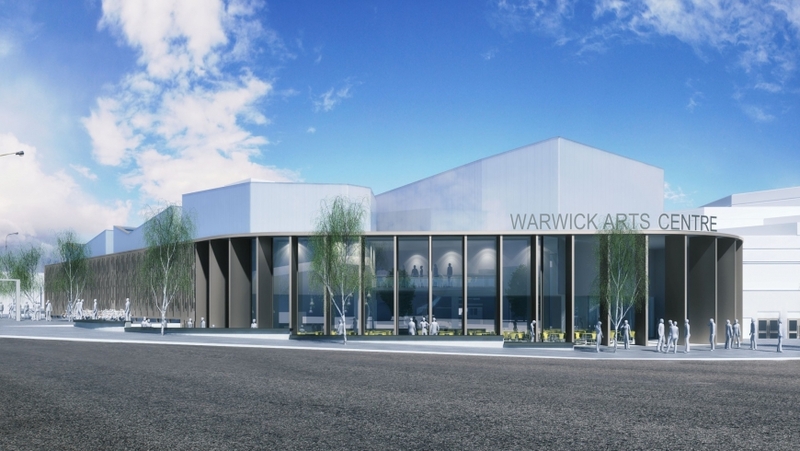 Warwick Arts Centre will remain open throughout the continuation of the building project, with a full programme of events and shows taking place. Find out what’s on here. Entry to the Butterworth Hall and Helen Martin Studio is now via an external door to the left of our main doors (Door 5). Car Park 7 has gone! We know many visitors used this car park – and also that its small spaces and tight turns made it a love/hate relationship! There are still plenty of car parking spaces on campus which are free at evenings and weekends. See our Getting Here page for more information. During the day parking on the University of Warwick campus can be very busy, and for matinees we aim to save car parking spaces for Arts Centre visitors where we are able. Please contact Box Office if you have any queries. Because of the building work there have been some changes to our access provision so if you have any access needs please visit our Accessibility page. 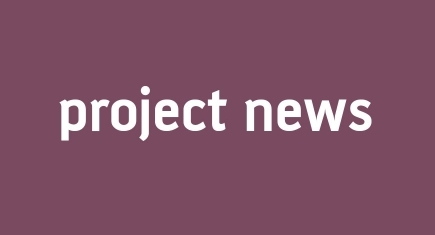 Our project is part of a wider redevelopment. On the site of Car Park 7 there will be a brand new Faculty of Arts building, and, together with our Warwick 20:20 Project, this will create an exciting new Arts & Cultural Quarter for the University of Warwick which will be opening in time for Coventry’s year as UK City of Culture 2021. With hoardings around our building and the new Faculty of Arts Building there are some new pedestrian routes to Warwick Arts Centre. See our Getting Here page for more information and allow a few more minutes to arrive for your visit. We’re now in Phase 2 of the Warwick 20:20 Project and this is where the exciting transformation begins! The Phase 2 building work in Summer 2019 may be quite noisy, although this will not interfere with our evening and weekend events. In the coming months you will see the start of the creation of a large new building to house new cinemas, an accessible ground floor gallery and a new restaurant, offering a welcoming environment for everyone in a larger, more environmentally friendly and attractive foyer. The new building, together with the work from Phase One which is now on show, will showcase the very best in contemporary art, events and entertainment and our aim is to ensure that we significantly increase the numbers of people enjoying and experiencing Warwick Arts Centre. The Warwick 20:20 Project will ensure that Warwick Arts Centre will be the region’s leading cultural centre – a place where creativity, collaboration and innovation thrives, and that it will be a key venue in Coventry’s year as UK City of Culture 2021. 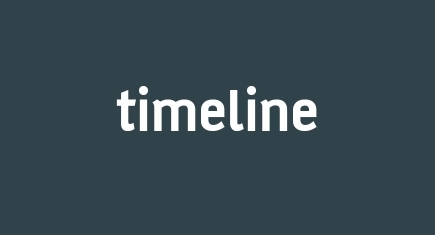 For more information on the project: timelines, latest news, architectural drawings and FAQs – click on the links below.